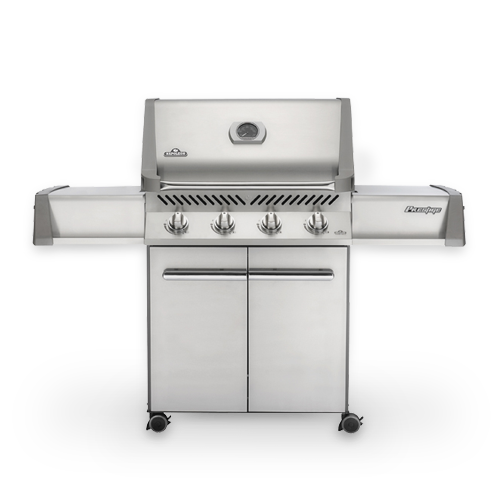 As Portland’s Largest Napoleon Barbecue Dealer, we can help you find the right Napoleon Gas Grill. 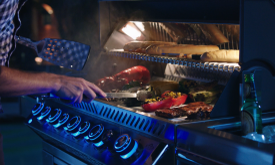 Whether you are looking for a Natural Gas or Liquid Propane Grill, our grill experts would be happy to help you choose the right grill for you. 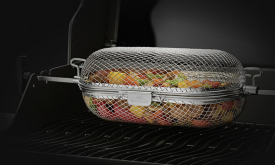 Grills In Stock So You Can Grill Today!